This week I received books that I won. By the way, this meme is hosted by Marcia at The Printed Page. You should check out her blog and see what others have received and to play along. 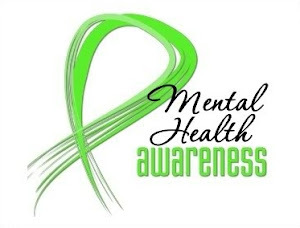 Twelve years ago, renowned physician and author Dr. William Sears was diagnosed with cancer. He, like so many people, wanted-and needed-to take control of his health. Dr. Sears created a comprehensive, science based, head-to-toe program for living a long, fit life-and it worked. 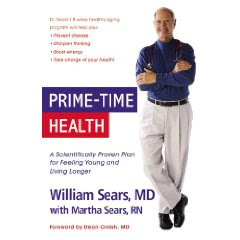 Now at the peak of health, Dr. Sears shares his program in PRIME-TIME HEALTH. This engaging and deeply informative book will motivate readers to make crucial behavior and lifestyle changes. Dr. Sears explores how to keep each body system healthy and delay those usual age-related changes. I know Dr. Sears' work from reading his parenting book The Fussy Baby Book, which kept me sane after I gave birth to my high-need child. 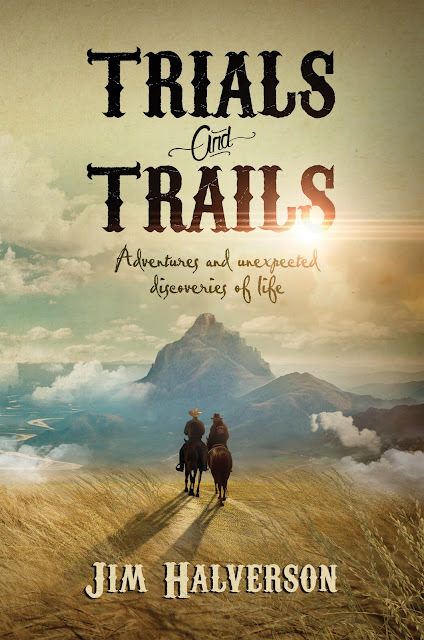 It was well-written with great sensitivity that I devoured the book and passed it on without hesitation to friends and family. I expect this latest book to be good, too. 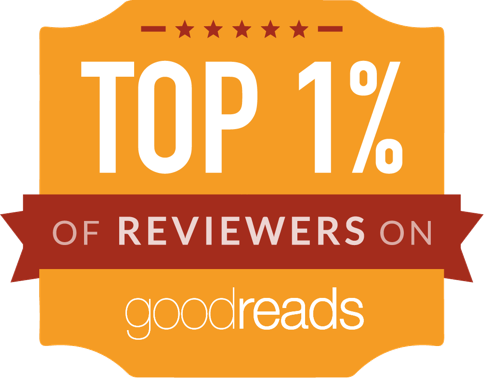 I've read lots of great reviews of The Day the Falls Stood Still - I hope you enjoy it! The first book seems rather popular right now. I've seen The Day the Falls Stood Still all over the place. Looking forward to your review! I also received two books. One was a request from an author and the other I won. My post is here. Your books look good! 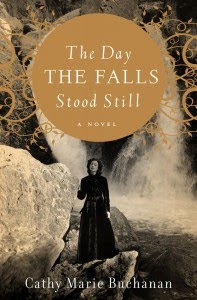 I've read great reviews about The Day The Falls Stood Still. Hope you enjoy them and have a great week! The Sears book interests me. Have a good week! I enjoyed The Day the Falls Stood Still. I hope you enjoy it! Have a great week! Glad you received your win! What a lovely batch of books! The Day The Falls Stood Still looks really interesting! I can't wait to hear what you think of it. My mailbox haul is here. Nice mailbox. Happy reading. My mailbox is at The Crowded Leaf. congrats on the fun week of books!! Want to enter my Book Lover's Basket Giveaway?? It would help my family a ton in the long run too!! The Day the Falls Stood Still looks great. I've seen it around today during my visits!